Fixe Draco Biner With Eye Stainless Steel. Features:. Designed to be used in pairs on single pitch sport routes. No need to untie before lowering off. Use with an 8 or 10 mm screw link. 30kN/7500lbs. 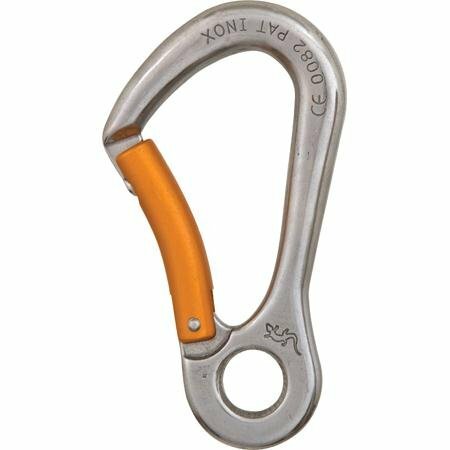 Designed to be used in pairs on single pitch sport routes. No need to untie before lowering off. Use with an 8 or 10 mm screw link. If you have any questions about this product by Fixe, contact us by completing and submitting the form below. If you are looking for a specif part number, please include it with your message.